Ariadni Apartment is located in Thessaloníki, 700 metres from Thessaloniki Exhibition Centre, a 10-minute walk from Thessaloniki Archaeological Museum, as well as 1.3 km from White Tower. The property is a 19-minute walk from Rotunda and Arch of Galerius and 1.9 km from Museum of the Macedonian Struggle. The apartment is fitted with a cable flat-screen TV. The apartment also provides a bathroom with a shower. 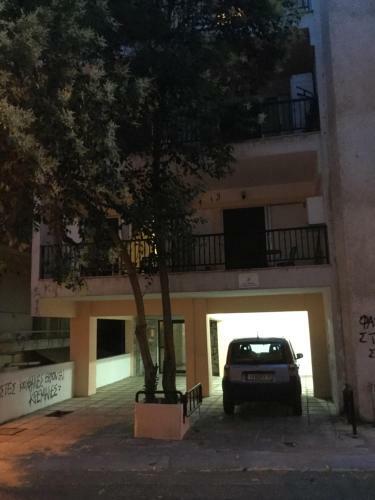 Aristotelous Square is 2.1 km from the apartment. The nearest airport is Thessaloniki Airport, 11 km from the property. You will be charged a prepayment of 50% of the total price in the 21 days before arrival.